The AirFlex™ Series represents the latest embodiment of our patented Combat Knee Pad™ design. Designed for compatibility with our uniforms and armor, these highly engineered technical garments are tailored for mobility and performance. The AirFlex™ Combat Knee Pad features a new flexible cap for complete freedom of movement. 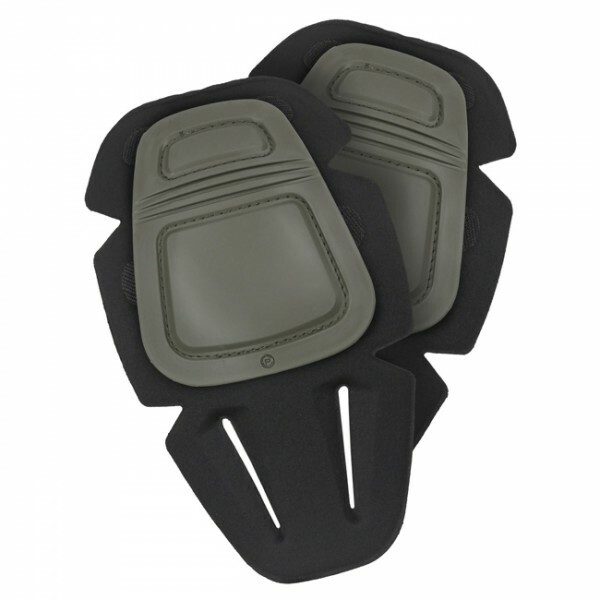 AirFlex™ Series pads are compatible with all current and legacy apparel that accepts Crye’s joint protection pads. AirFlex™ pads are so comfortable, light, and flexible you almost forget you are wearing them. Sold as a pair. One size fits all.